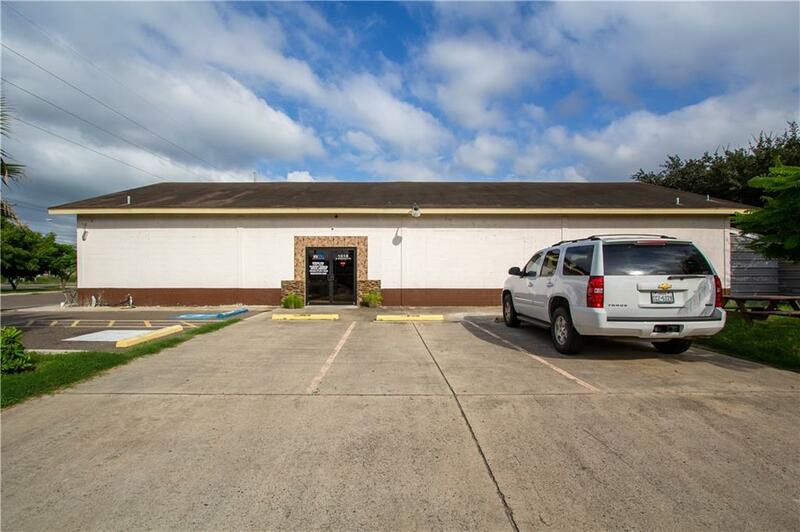 Looking for a large commercial Building with a Great Location?! This is it! This Freestanding Building can be used for many things! It is currently a Nursing School; but the 3200 square feet can be manipulated to fit your needs. 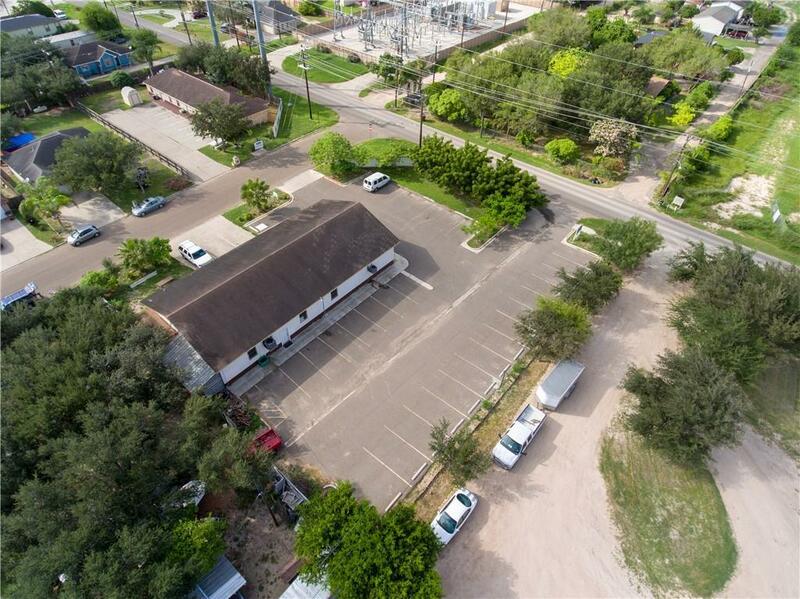 The property boasts 36 parking spaces with well over half an acre to add to the building or keep the majestic green space/patio that the current owners have created. Business is also for Sale if interested. Schedule a showing for a private tour! 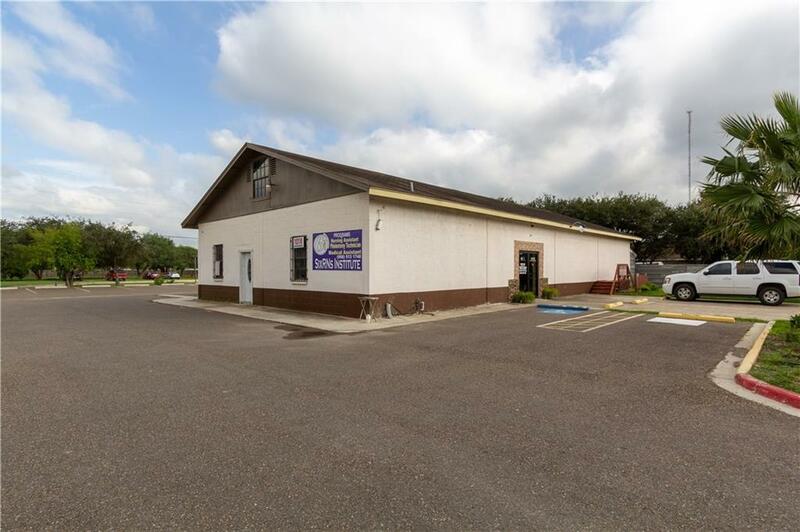 Listing by Judith M. Benavides of Big Realty.